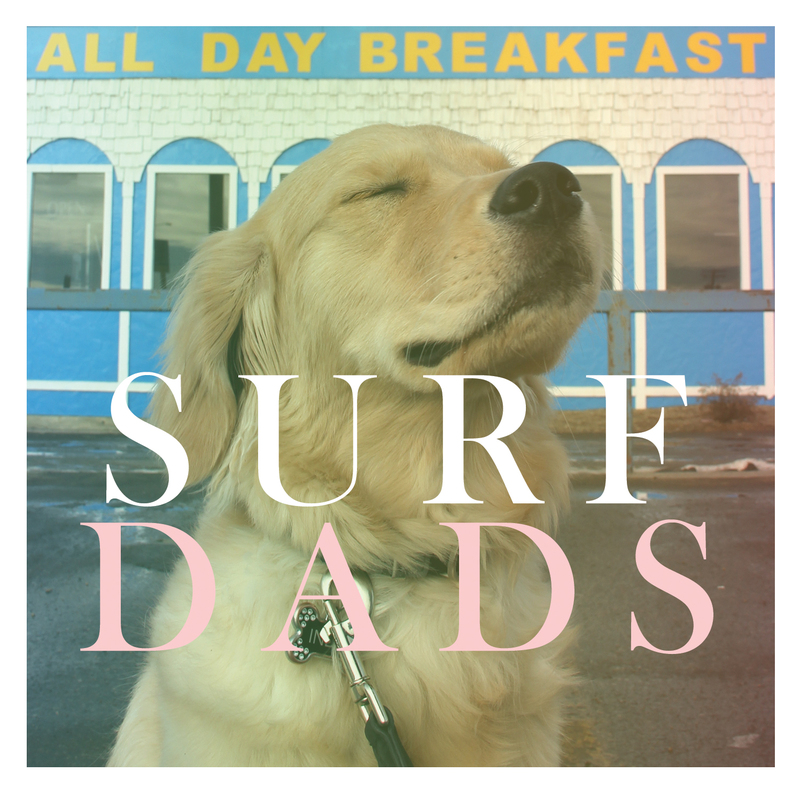 Ahead of the release of their debut full-length ‘All Day Breakfast’ on April 7th, we’re excited to share with you ‘Pinpoint’, the new track from Surf Dads. The two-piece from Regina, Saskatchewan play fast and they play loud, with obvious nods to Bully, Cloud Nothings and Weezer. Conor used to live in England but now he lives in Toronto. He doesn't own a bed. Not in an alternative lifestyle way, in a can't-afford-to-buy-a-bed way.